If you have come across any news regarding the wide world of Transformers, post it here. Please do explain if it is confirmed news or just a rumour you have heard. Last edited by omegaprime on Sun Feb 10, 2019 3:40 pm, edited 1 time in total. soundwave meh, jetfire to big, bumblebee more meh, Amarda optimusprime i had no idea i wanted that, MP blackaracnia well she looks good colours mean everything with beast wars characters though as her mold looks i bit dull at the moment but same did MP dinobots intill we seen him with his paint job. Last edited by omegaprime on Mon Feb 11, 2019 6:26 pm, edited 1 time in total. 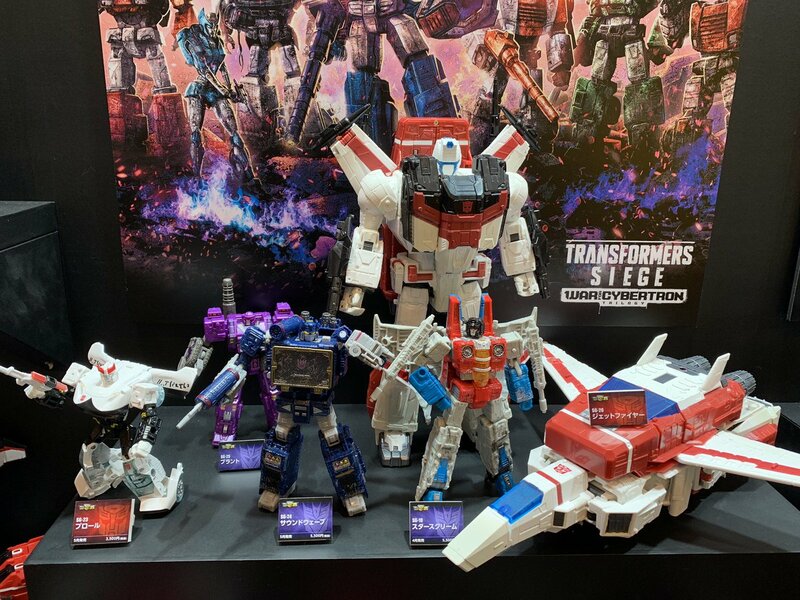 I think Star Convoy and Armada Prime are separate toys? Love everything I see but am unlikely to buy much of it for myself. I do think MP45 is terrible though - that backpack/torso accordion and the crushed car feet make me wonder how it got past the design stage. Perfectly happy with MP21. All looks fantastic! 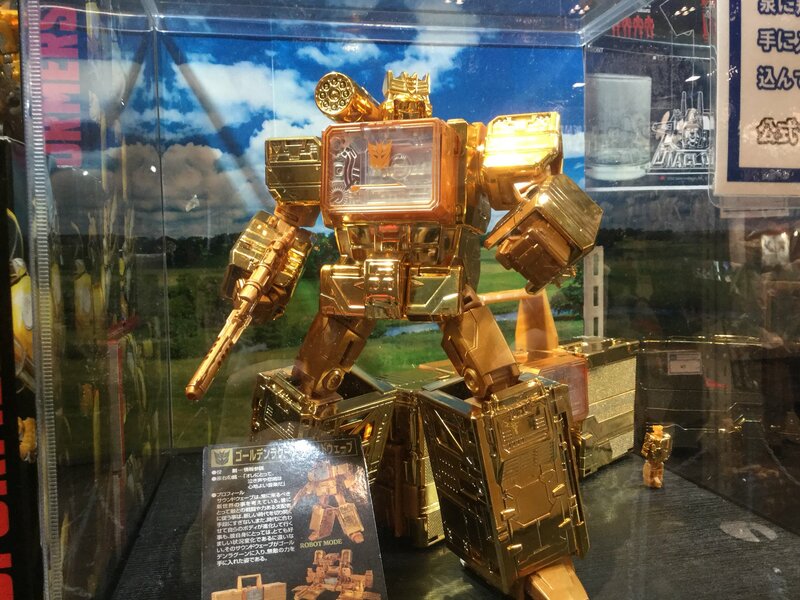 Although that Bee and all his crumpled panels is a bit strange, but I'm actually most excited for that Armada prime!! He looks too cool to pass up. Blackarachnia! Incredible! Hopefully the spider mode is not too compromised. 2. 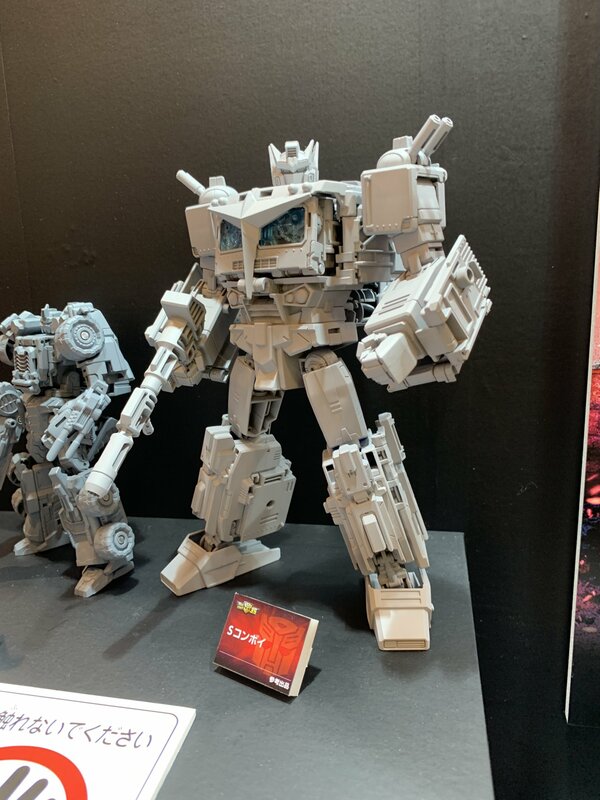 Very curious about that Star Convoy retool and that fresh Armada Optimus sculpt! 3. I have no idea how the they're gonna pull of Blackarachnia, but I so on board. I had to correct the thread subject - learn to spells! Armada Prime has too much bulk to be an Orion Pax stand in for Star Convoy. Looks too well constructed and there aren't enough hollow parts. 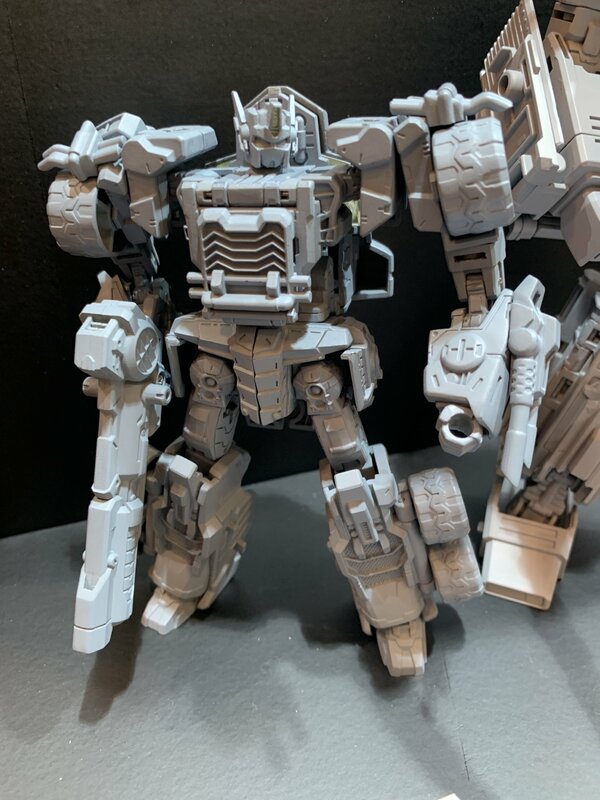 I think he might have the old Super Mode based on the split waist. Then again I could be wrong. Will have to pick up one or both of these. 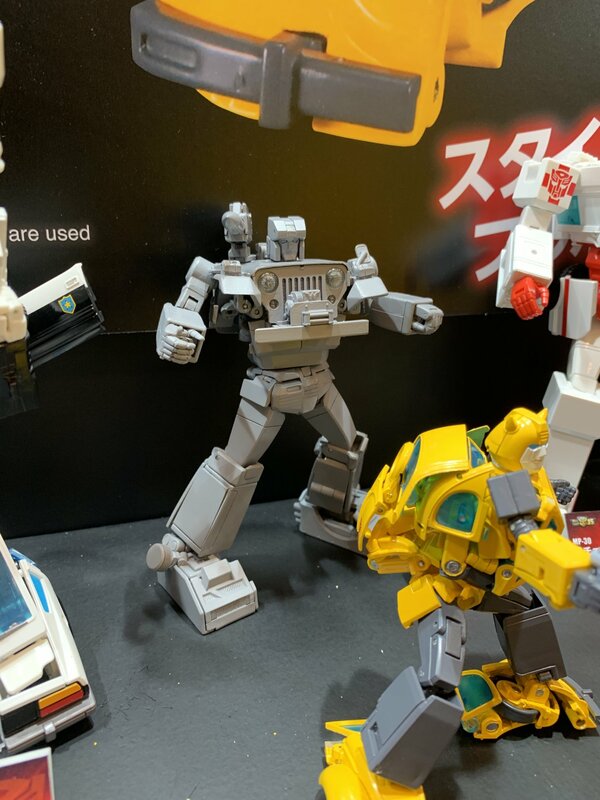 The MP Hound prototype looks promising. Bumblebee 2.0 however less so. V1.0 wasn't perfect but does look reasonably good from any angle. 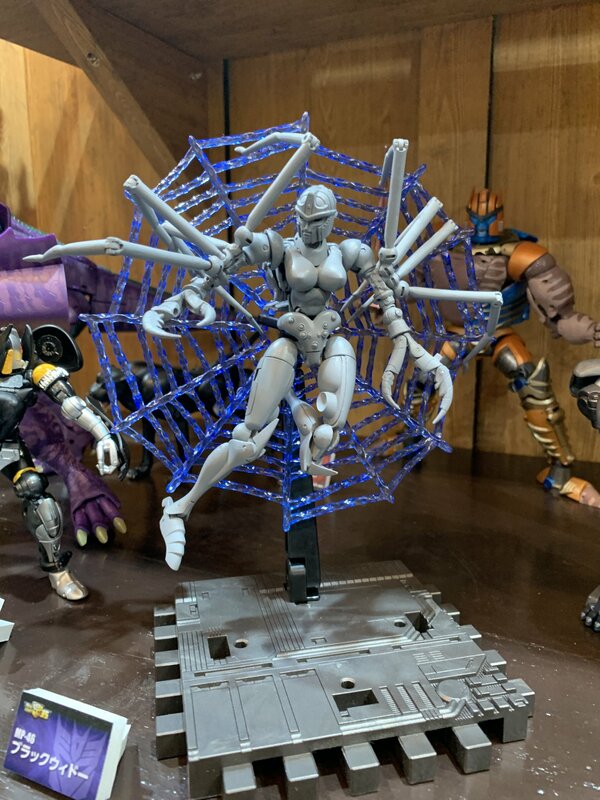 MP Blackarachnia looks pretty good I wish they showed off her spider mode as well. I'll be getting her. MP Hound looks ok I'll wait for the finished colour pictures before I decide. 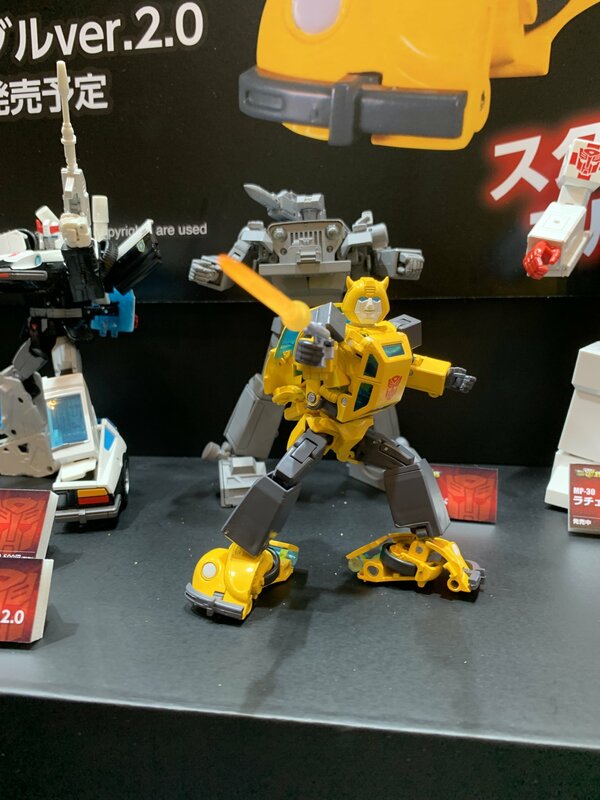 MP Bumblebee seems pretty pointless and looks way over-engineered (and will almost certainly be overpriced). I'm happy with my current MP Bee. I wish they would stay focused on finishing off the rest of the G1 cast before they go back and redo everything. 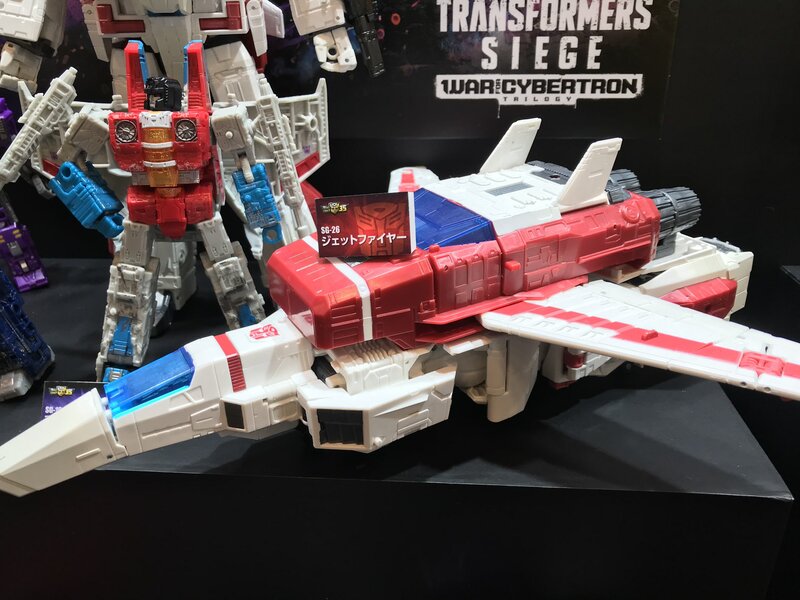 Not really into the Seige stuff but I will say Jetfire looks mint, I might pick up if he makes it to NZ. That bee is a shocker, V1 looks 10 times better. And BBTS has just listed the preorder of $120 US, hopefully a placeholder because that is daylight robbery for what it is. loismustdye wrote: That bee is a shocker, V1 looks 10 times better.